For many, face and hair oils have become as essential to their beauty routine as washing their face. For others, oils remain an unexplored mystery. For those in the know, botanical oils have discernable benefits that result in more supple skin and healthier hair. 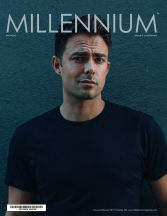 But even aficionados need a change now and then and an excuse to try something new. Not only are these face and hair oils effective at combating visible signs of aging, their exotic ingredients take you on a journey to lands far far away. First stop, the Philippines. You probably never imagined a luxurious cosmetic coming from this tropical archipelago, yet the product is undeniably opulent, including the genie-in-a-bottle like packaging. Found only on the fertile island of Bicol, the pili tree is prized for its bark and pulp. 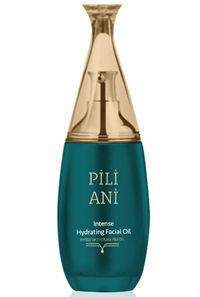 The extracted pili and elemi oils were found to have extraordinary regenerative properties for the skin. Combined with other active ingredients and a decade of research, the result is one of the most splendidly moisturizing face oils ever. Our journey continues west where we land in a bountiful Persian garden. 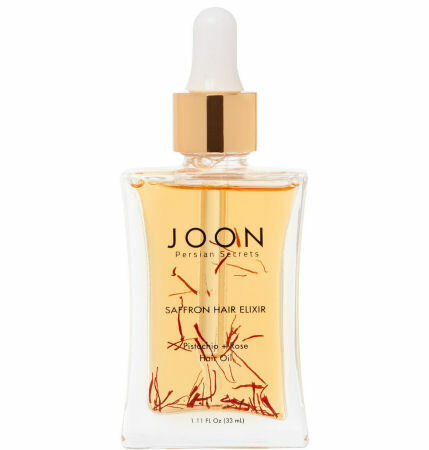 Joon means “life” or “dear” in Farsi and saffron oil is the bearer of dear life to damaged hair. The ancient Persians used saffron, pistachio and rose in cosmetic formulas for their smoothing properties. Saffron, is used to strengthen hair, while pistachio nourishes and moisturizes for resilience and vitality. The most precious of flowers, rose has long been used to make hair smooth and shiny. 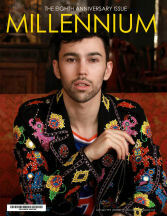 Using modern chemistry, 21st century women and men have access to this opulent beauty recipe. No woman in history rivals the lavish beauty rituals of Cleopatra. 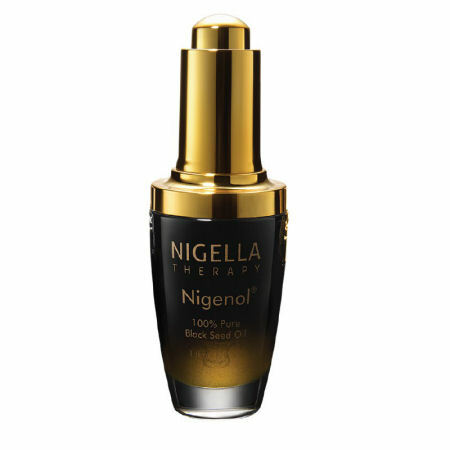 Inspired by ancient Egyptian heritage and extensive research, the benefits of Nigella sativa (black seed oil) are concentrated into a superb oil with a multitude of skin benefits. From neutralizing free radicals and reducing the appearance of fine lines and blemishes, to calming redness and irritation. A proprietary process is used to extract the exquisite oil with the subtle aroma of a blooming oasis. Morocco is a land of abundant natural resources where for centuries women have used them to their advantage to achieve a healthy and youthful glow. Divine Age-Defying Serum is a captivating blend of nourishing oils and plant extracts that replenishes and repairs hair, nails, and body. 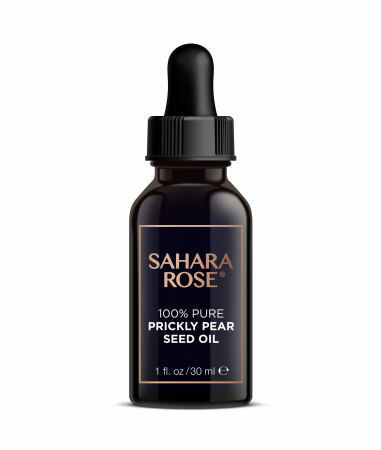 The star ingredient is prickly pear seed oil which is rich in lipid and fatty acids to that treat the body from head to toe. Argan oil, sweet almond oil, jojoba oil, and plum kernel oils round out the list of good for your skin ingredients. In the glamour puss capitol of the world, Beverly Hills, Cirem Cosmetics began in a pharmacy creating products for the most discriminating clientele. 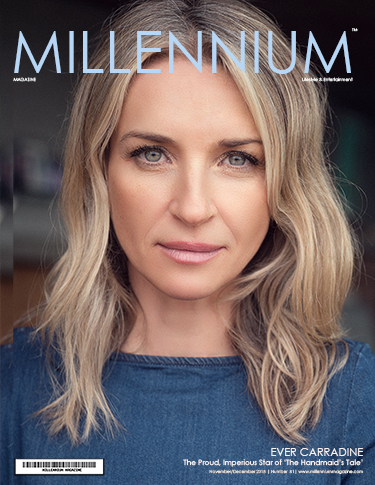 Now available to anyone who wants to keep their age a secret, Cirem products are powered by a patented Lunar Regenesis Ultra Complex™ that aids in absorption and recovering skin’s lost moisture. 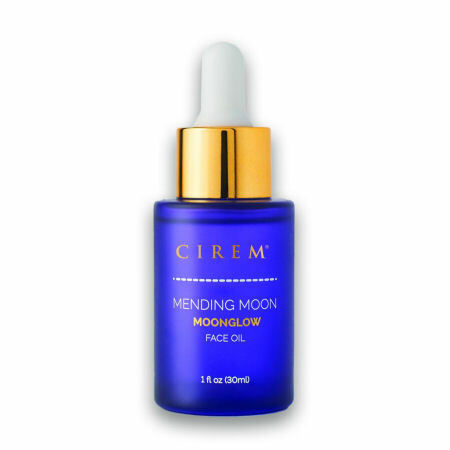 Mending Moon Moonglow Face Oil contains an impressive 20% Vitamin C in addition to a blend of precious oils. Designed to revivify and restore youthful luminosity, nightly application promises more conditioned, brighter, and elastic skin by morning. 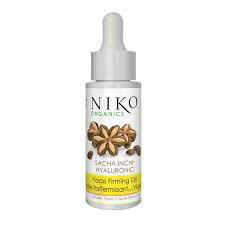 From Canadian rock star hairdresser Niko, Sacha Inchi + Hyaluronic Face Firming Oil reads like a dictionary of organic oils and antioxidants. Featuring a low molecular weight Hyaluronic acid along with Sacha Inchi and Camelia Seed Oil, this light as air elixir can firm, moisturize, and enhance lackluster skin and protect from environmental aggression.